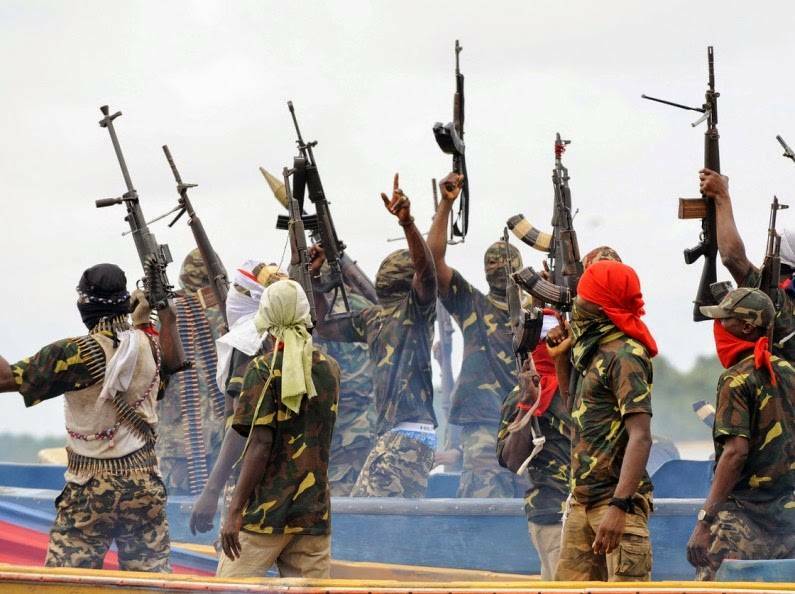 Ex-militants Threatens To Cause Chaos If They Are Not Paid Their Outstanding Allowances. 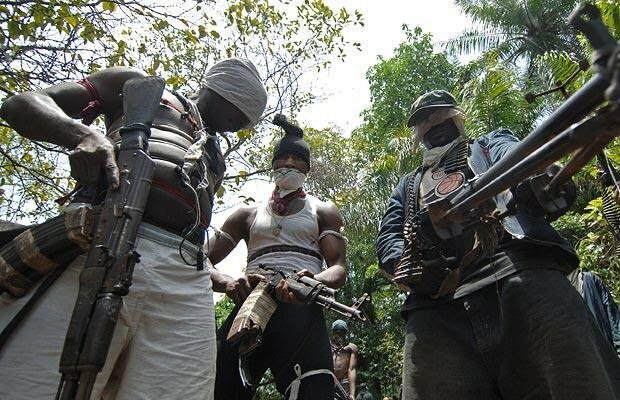 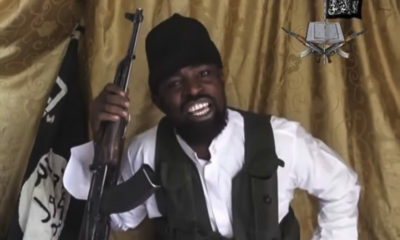 Former militants numbering around 500 have disclosed that they would create problem in the Niger Delta area in connection with the non-payment of the three months allowances by the Amnesty Office. 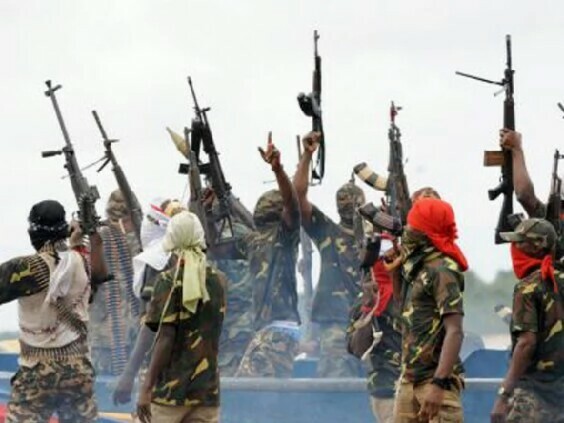 The aggrieved former militants revealed that they would cause chaos in the area if the Coordinator of Presidential Amnesty Programme (PAP), Brigadier Boroh does notpay them by the end of October. 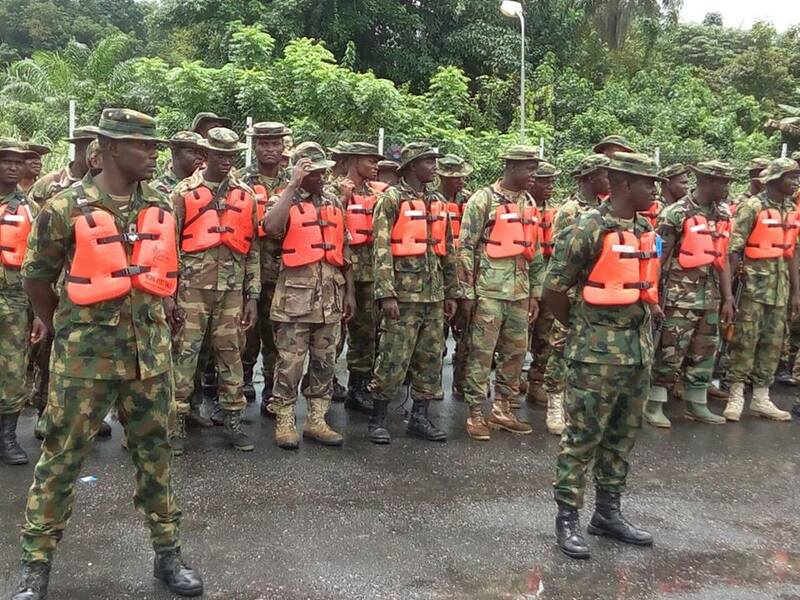 This shocking revelation was made public after a meeting which took place in Yenagoa on Monday, October 26, 2015. 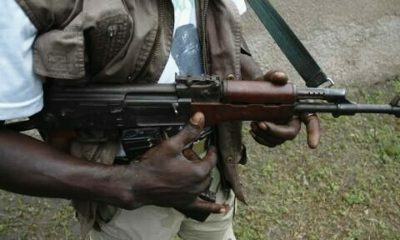 The ex-militants threatened to begin their riot by mounting barricade on East-West Road, a road that links many cities in the Niger Delta region. 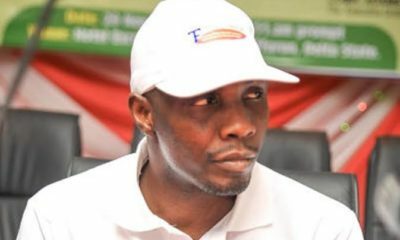 Tompolo: Buhari’s Military Killed My Father — Why Should I Endorse Him?